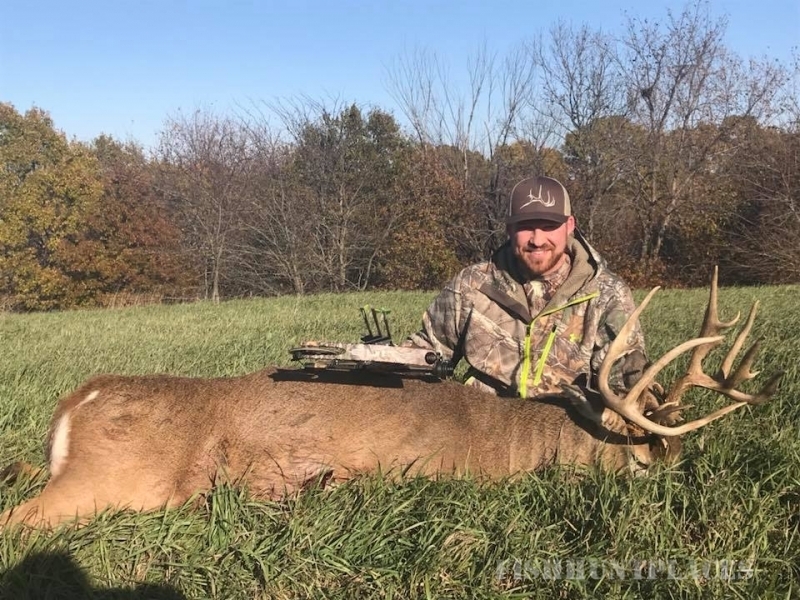 Here at Xtreme Hunts Midwest we believe that whatever you do in life, whether it's a job or sport, to be successful you have to be passionate and dedicated. When you hunt with us we consider you family. It is our passion to work hard to make your dream come true. 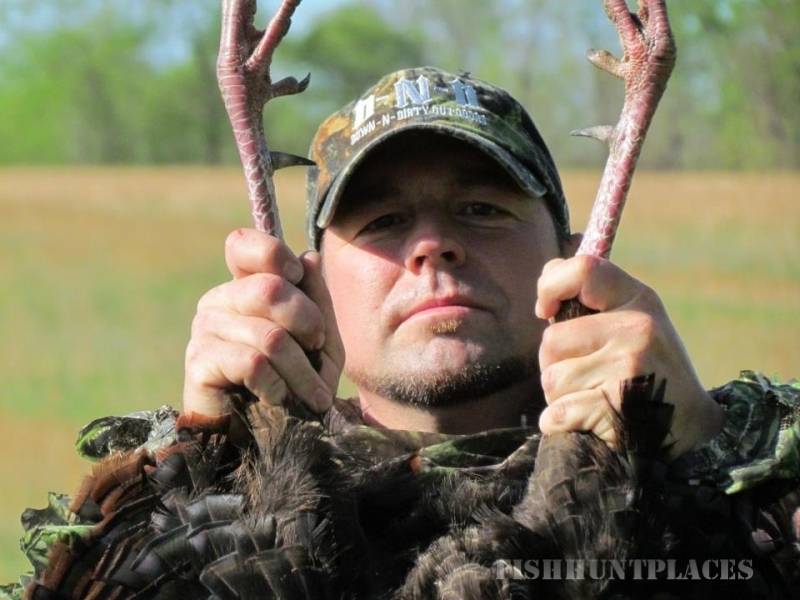 Whether it's for a monster Whitetail or that beautiful huge Gobbler. We deliver that same passion to our guides who want to do the same for each hunter that books a hunt at Xtreme Hunts Midwest. There is no better feeling than seeing a big smile and the excitement on a hunter's face, or those tears of joy that just come out unexpectedly after that unforgettable hunt. To us that is what it is all about. 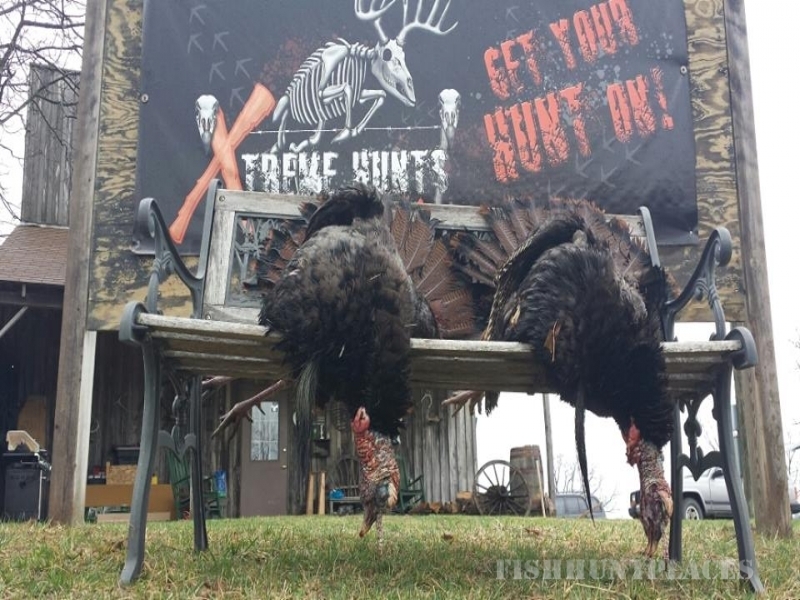 Come and hunt with us and the Xtreme Hunts Midwest team and give us the opportunity to show you the time of your life and make your hunting dreams come true.